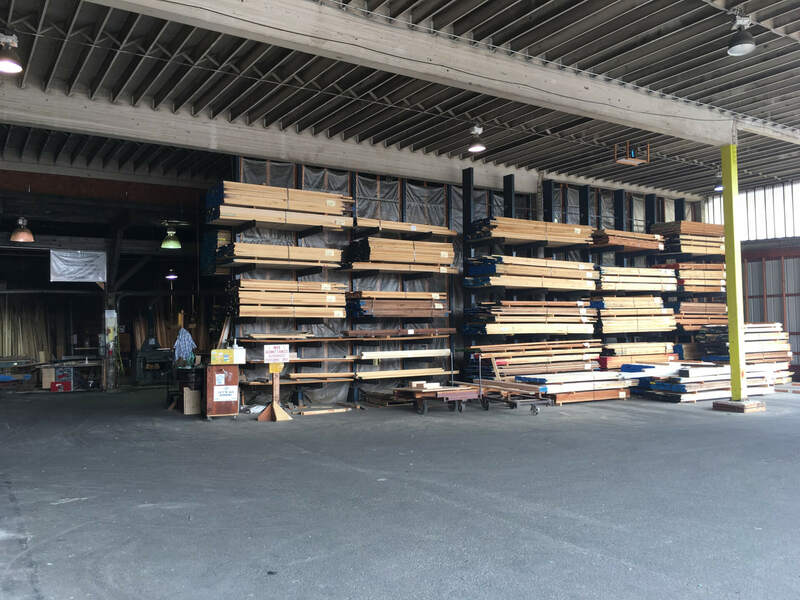 Permission granted to copy and re-distribute PROVIDED proper credit is given to Compton Lumber & Hardware. Dimensions are S4S (surfaced on 4 sides). 1" and 2" are typically kiln dried-thicker sizes are "Green" (air dried).